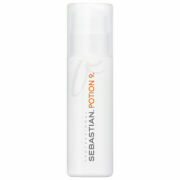 Sebastian Potion 9 Lite is a lightweight, wearable treatment styler. 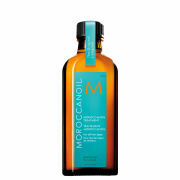 A lighter version of the original Potion 9, this has active target conditioning agents which restore undernourished hair. With a protective agent cocktail, it leaves hair supple, manageable and strengthened leaving a radiant shine.